American Horror Story S01. This is my wallpaper, actually xD. 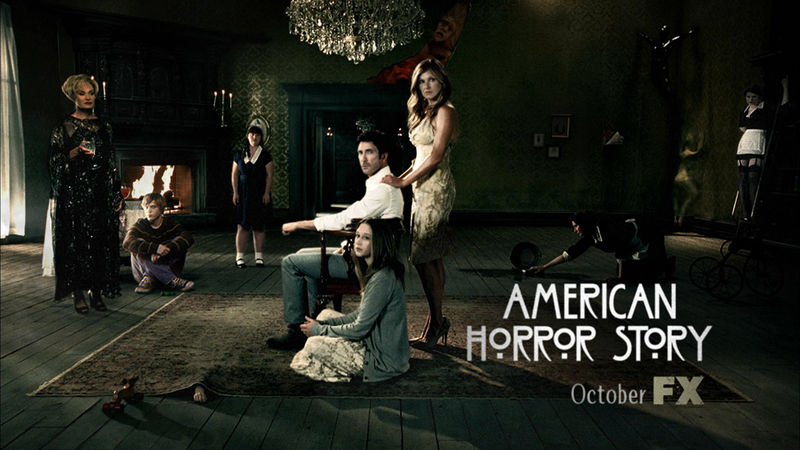 HD Wallpaper and background images in the american horror story club tagged: american horror story season 1 fx ahs. 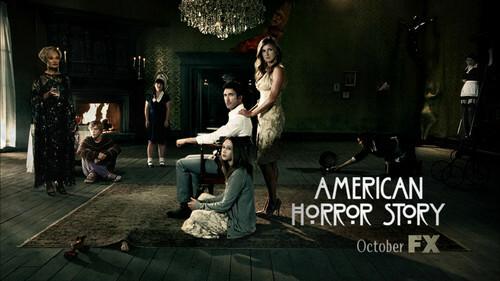 This american horror story photo might contain calle, escena de la ciudad, entorno urbano, configuración de la escena de calle, ciudad, urbano, signo, cartel, texto, pizarra, and letrero.